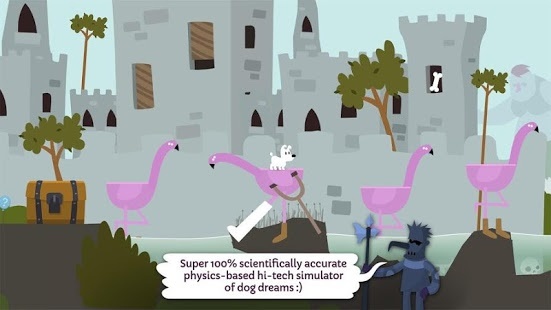 Mimpi is a lazy doggy who becomes the "Superdog" in his dreams. Help him to save his friends by manipulating the environment of 5 original illustrated worlds in this charming mix of adventure, puzzle, and platformer. 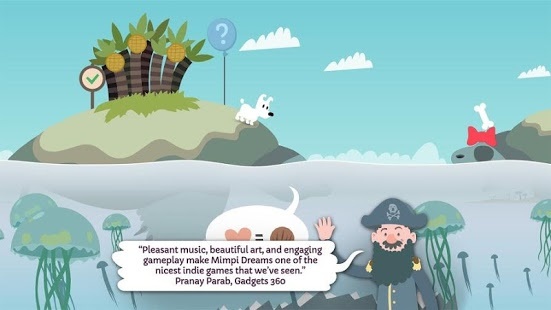 Mimpi is free in the Challenge mode: go as far as you can through the game in with one life. If you go Premium in the game, you will unlock all the levels and you will be able to store your progress in checkpoints. WHAT DO WE NEED PERMISISONS FOR CAMERA AND MICROPHONE FOR? 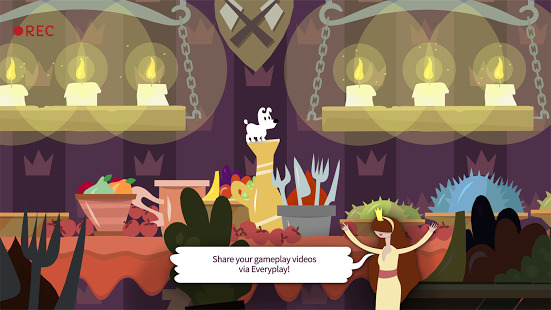 We use Everyplay service to save gameplay videos online. It is up to you.